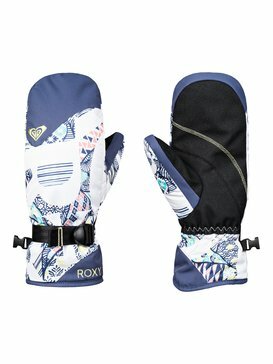 Take conditions into your own hands with Roxy's collection of gloves, beanies and scarves. 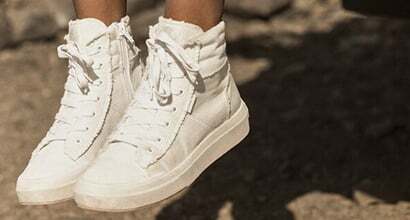 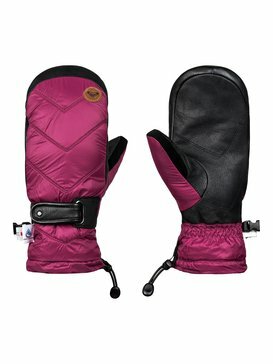 Whether you're looking for scarves, gloves, or beanies to hit the park or hit the town. 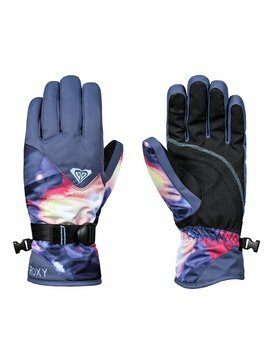 Roxy's collection of high performance and high fashion winter accessories will have you waving goodbye to frozen fingers and cold ears! 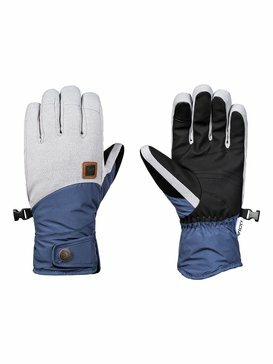 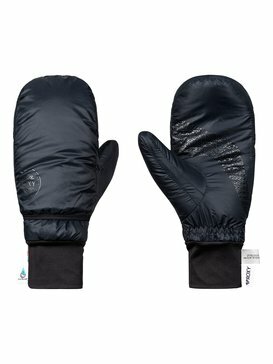 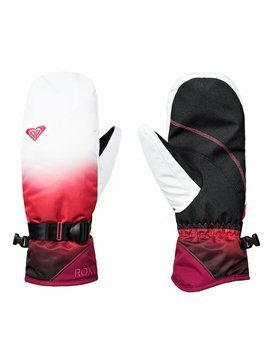 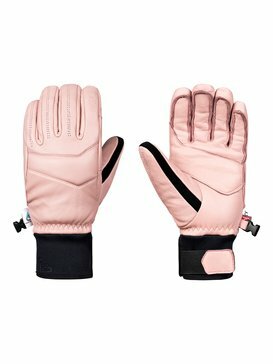 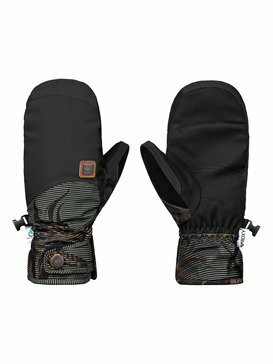 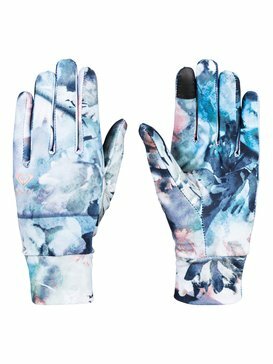 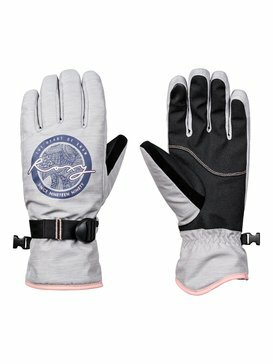 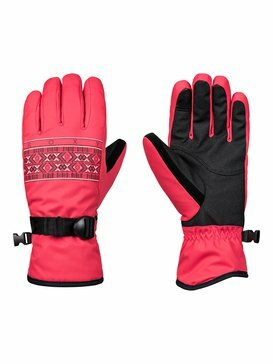 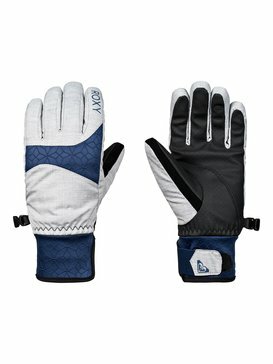 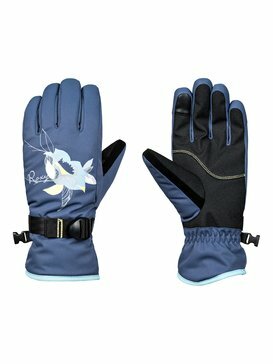 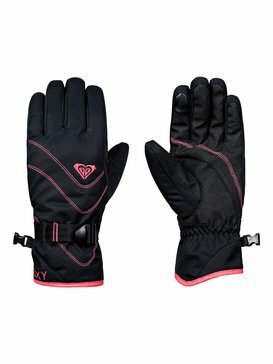 Enjoy some seriously warm protection from the elements with Roxy’s Ski and Snowboard Gloves, Beanies and Scarves.